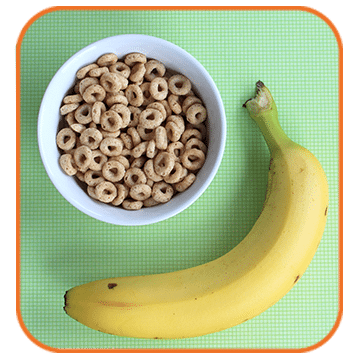 During cancer treatment, a child’s appetite is so intermittent and unpredictable that it seems like food and eating become a minefield for parents to navigate. For the next few months, we are partnering with Melissa Sharp from Another Lunch to offer options and ideas to families living with this challenge. Her flair for nutrition and making food fun makes her the perfect fit for the series. Although the collaboration was conceived to assist children living with cancer, these ideas and recipes translate to any number of situations and illnesses that affect appetite. The topics for the series will include how to best add calories, encourage eating, reduce nausea, and ease sore mouths. Use full-fat dairy products: calorie-rich whole milk as a beverage and as an ingredient when making meals such as cereal, macaroni and cheese, pudding, etc. Add dry milk powder to mashed potatoes, pancake batter, etc. Create kid-approved smoothies by blending fruits with whole milk. 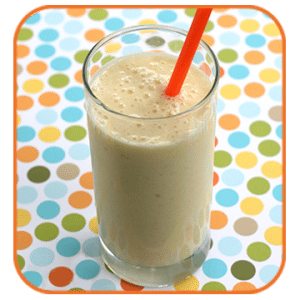 Add honey and an instant breakfast mix for added calories and sweetness. Adding frozen yogurt or ice cream punches up the calorie content even more. 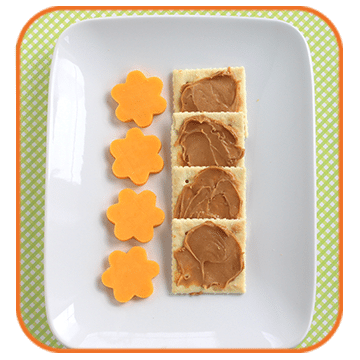 Spread peanut butter on crackers and use as a dip for fruits and veggies. For a super boost of calories make Super Peanut Butter (recipe below) in lieu of regular peanut butter. Combine dry milk, water, vanilla in a small bowl and stir until moistened. Add honey and peanut butter. Mix until well combined. Mixture can be stored in the refrigerator, but will be difficult to spread when cold. Bring Super Peanut Butter to room temperature for easy spreading.